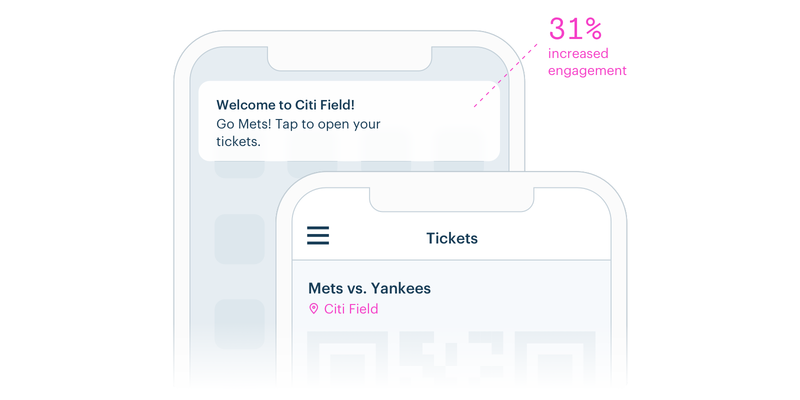 Industry-leading entertainment & sports apps like DraftKings use Radar to build contextual experiences, delight users, and increase engagement. 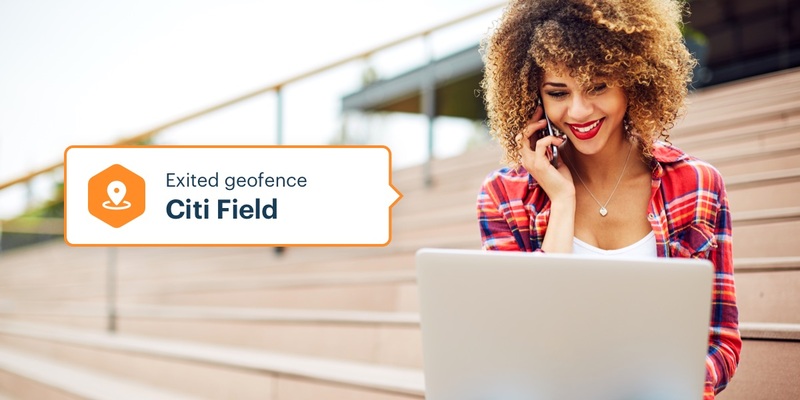 After creating geofences tied to venue IDs, you can check geofence state to determine if a user is at a venue. You can then change the in-app experience, showing content specific to that venue or event, prompting the user to open their e-ticket or make a purchase, and so on. Contextual push notifications can increase engagement and increase spend. 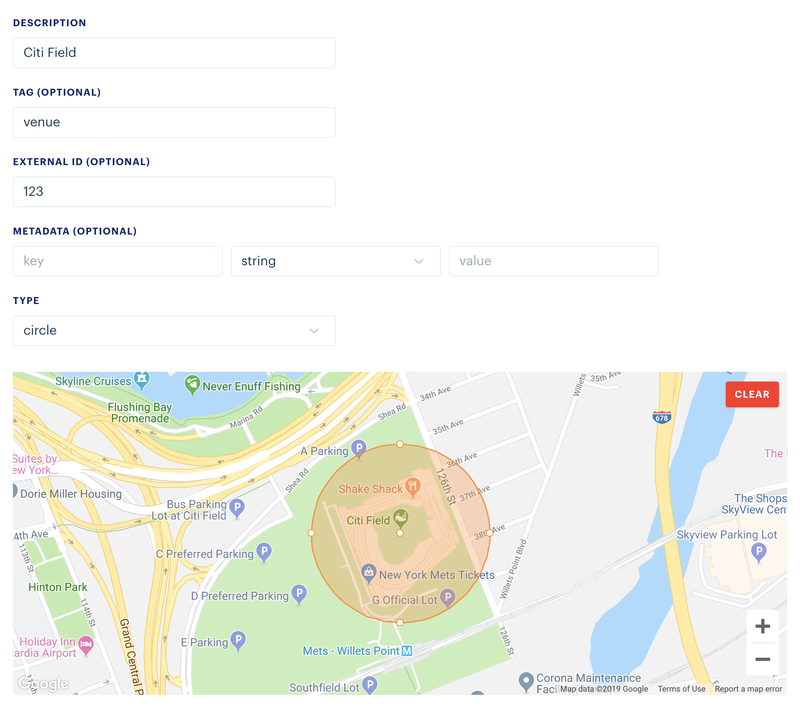 For example, you can enrich purchase events with geofence state to understand whether users are making purchases at a venue. Ready to take your entertainment & sports app to the next level? Sign up or contact our sales team. We can't wait to see what you'll build.